Try something different for your hen weekend. 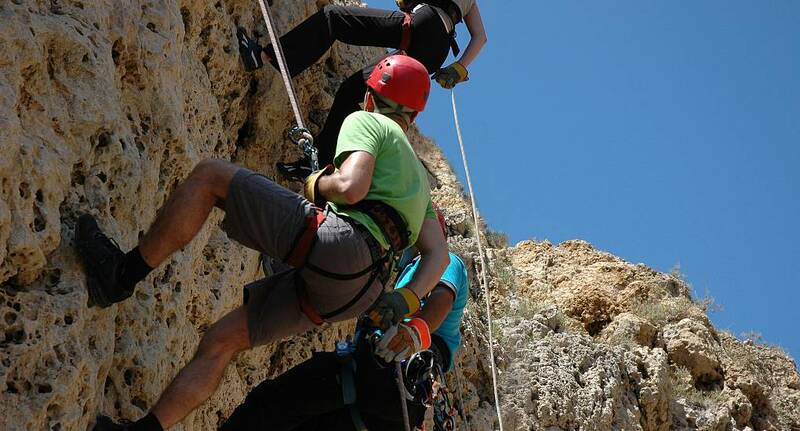 Abseiling is well known and a popular activity. The scenery is stunning, however you won't be thinking about that as you descend safely down from the natural cliff face. Your instructor will be with you every step of the way. Not for the faint hearted. Full training and safety equipment supplied.